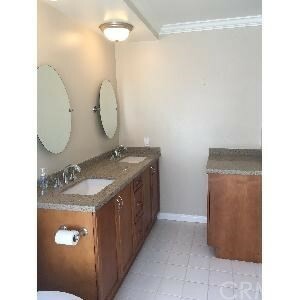 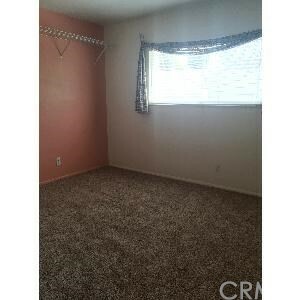 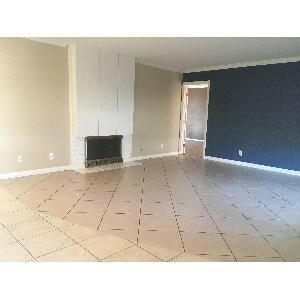 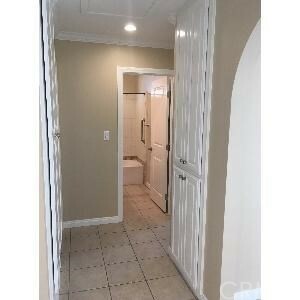 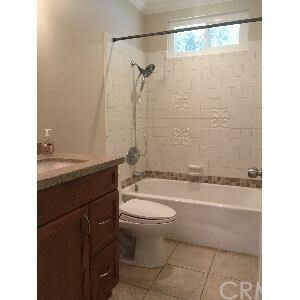 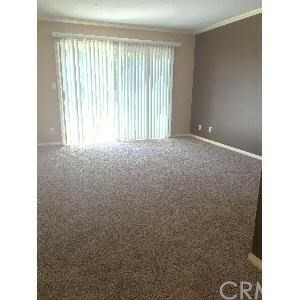 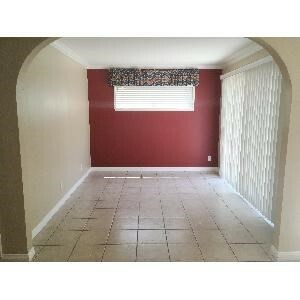 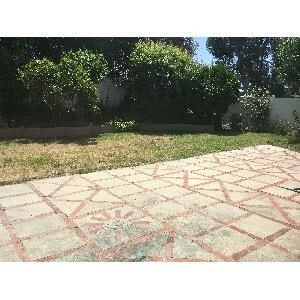 Remodeled single story, single family home in beautiful Mission Viejo seeking nice tenants now! 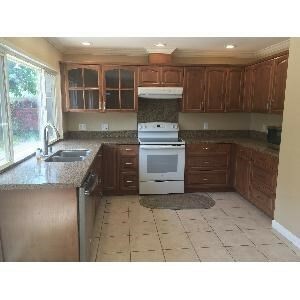 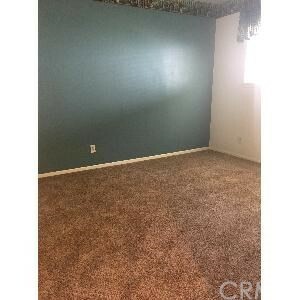 Remodeled kitchen and bathrooms, granite counters, recessed lights, tile flooring (carpet in bedrooms), direct access garage, and a nice backyard with patio and grass (landscaper provided). 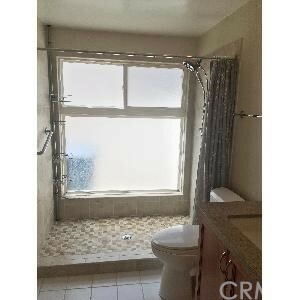 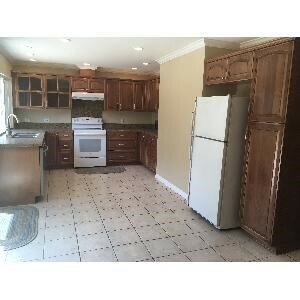 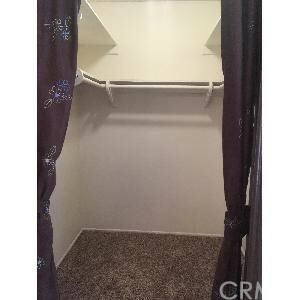 Also included for tenant use are the refrigerator, washer and dryer. 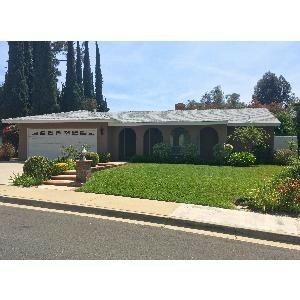 Close to award winning Mission Viejo High School, as well as great restaurants and easy freeway access. 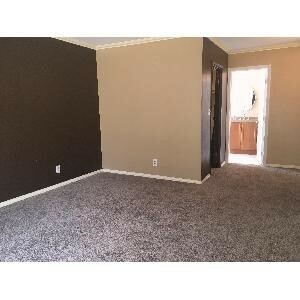 A small pet might be considered.